1. 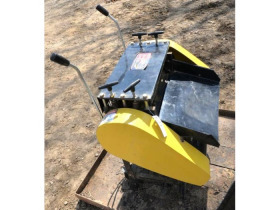 The equipment listed and described on the attached list will be offered under the following terms and conditions of sale, which terms and conditions of sale and descriptions of items listed on the Alexander attachment, may be amended, updated or altered at the time and place of the auction by the auctioneer and the seller. 2. These terms and conditions of sale and any announcements posted on Alexander Auctions website shall be binding on any bidder, whether present, represented by an agent or absentee bidder. Buyers are bound by these terms and conditions of sale. 3. 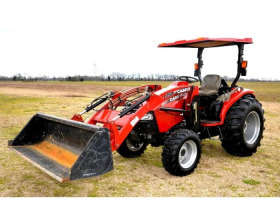 TERMS OF SALE: All equipment is sold “as is” and “where is” and neither Alexander Auctions & Real Estate Sales, the auctioneer, nor the seller makes any expressed or implied warranty or representation of any kind or nature with respect to the property being sold. In no event shall Alexander Auctions & Real Estate Sales, the auctioneer, nor the seller be responsible for the correctness of or be deemed to have made any representation or warranty of merchantability, fitness for a particular purpose, description, size, genuineness, year of manufacture, attribution, provenance or condition concerning the property or any warranty that any item complies with any applicable federal or state laws. No statement set forth in the attached list or posted on Alexander’s website or in the bill of sale or invoice or elsewhere, whether oral or written, shall be deemed such a warranty or representation or any assumption of liability.  Alexander Auctions & Real Estate Sales, the auctioneer, makes no representation or warranty as to the accuracy of the descriptions or representations which were provided by the seller and listed on the attached or as to the condition of the item. 4. 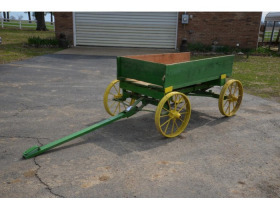 CONDITIONS OF ITEMS SOLD: All information is believed to be accurate, but the auctioneer shall not be responsible for the correct description, authenticity, genuineness of or defect in any lot, and makes no warranty in connection therewith. No allowances will be made or sale set aside on account of any incorrectness, error in cataloguing or any imperfection not noted. No deduction will be allowed on damaged articles as all good being exposed for public exhibition are sold “As Is” and with recourse. 5. 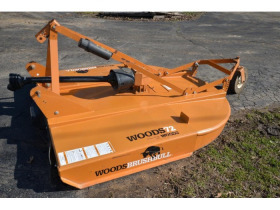 Pre-Auction Bidding shall begin April 4th, 2018 at 8:00 a.m. and ends at the Live Auction on April 21st, 2018 at 9:00 a.m.
A. 10% Buyer’s Premium added to final bid of each item to reach the total sales price of all items. Above $501.00 must be paid for by cash, cashier’s check, certified funds or wire transfer. B. Credit cards will not be accepted for any items or a group of items selling for $500.00 or above. C.	Credit cards will be accepted for any group of items selling for $ 500.00 before adding the 10% Buyer’s Premium. D.	A 13% Buyer’s Premium will be added to the final bid of each item paid for by Visa or Master card only. 7. PAYMENT: All purchases must be paid for after the bidding ends April 21st, 2018. 8. All payments must be made in U. S. currency by cash, wire transfer, cashier’s bank check, certified bank check, or personal check with current irrevocable bank letter or guarantee to Alexander Auctions & Real Estate Sales. 9. Bank Letter of Guaranty must state your bank or institution will guarantee a check up to $_________ (amount to be inserted). (Do not include amount in your checking account or savings account.) ** See Sample of Letter of Guaranty and made to Alexander Auctions & Real Estate Sales ~ not to “Whom It May Concern”. 10. The successful bidder not attempting to settle their invoice after the conclusion of the auction will be considered in default and will be black flagged in our database. Alexander Auctions & Real Estate Sales reserves the right to sell to the next highest qualified bidder in the event the successful high bidder does not comply with the terms of the sale. By bidding on the items in the auction, the buyer agrees to all terms and conditions set forth. By registering and placing a bid you agree that if you happen to become a default bidder, Alexander Auctions & Real Estate Sales has the right to charge your credit card for the entire balance of your invoice, plus any and all costs incurred by the seller and Alexander Auctions & Real Estate Sales in a subsequent resell of the item(s). If Alexander Auctions & Real Estate Sales is able to sell your item to the next highest qualified bidder at a price lower than the auction high bid price, the default bidder agrees to allow Alexander Auctions & Real Estate Sales to charge their credit card for the difference in their high bid price and the actual selling price to the backup bidder. 11. REMOVAL: No item can be removed until total payment price is paid. Purchases paid for in cash may be removed on April 21st, 2018, after the auction. All Vehicles, Trailers, Tractors, Equipment and other items must be removed on or before Friday, May 4th, 2018 by 4 p.m. 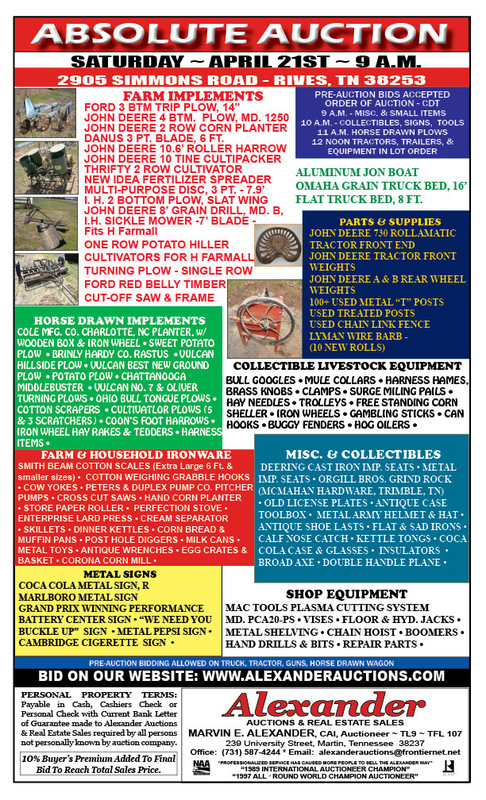 Items removed after Auction Day, April 21st, 2018 must be picked up by appointment with prior arrangements coordinated through Alexander Auctions & Real Estate Sales (731) 587-4244. 12. LOADING: Purchaser is responsible for loading, packing, removal and transporting all purchases. 13. To be an approved on-line bidder at this auction you must have a valid Visa or Mastercard credit card on file. 14. 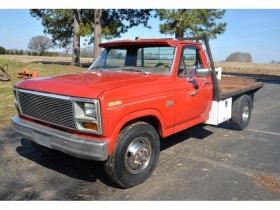 Pre-register on-line at www.alexanderauctions.com. When you register you are agreeing to these terms and any additional terms posted on Alexander Auction website. 15. Any person who registers agrees to be subject to the personal jurisdiction of the State of Tennessee. 16. Bidders agree to be bound by the laws of the State of Tennessee and subject to the courts of Tennessee jurisdiction. 17. Bidders agree that Alexander Auctions & Real Estate Sales has the right to elect the venue (usually a court in specific county) in which all disputes concerning the bidder registration agreement shall be brought. 18. BIDDING: Execute your Pre-Bids at www.alexanderauctions.com. All Pre-Bids must be raised in increments. Bids cannot be retracted. When you place a bid, the bidder is legally obligated to purchase the item if their bid is the successful high amount. Bidders may place a “max bid” on any item, meaning your bid will be automatically raised to the next increment when needed. Pre-bids will be taken and executed at Live Auction. No item will be sold before Live Auction. 19. The Auctioneer will set the bid increments during the Live Auction. 21. All items are considered to be in used condition and being sold “as is” “where is” and without recourse and with no warranty, guaranty as to operating condition, physical condition for a particular purpose or fitness for use. You should make an inspection of these items beforehand and be satisfied with their condition. 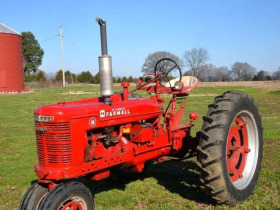 Tractors, Trucks, Trailers and Miscellaneous Items are not warranted as merchantable or fit for any particular purpose or particular use, and no claim may be made by purchaser relating to the condition or use of articles purchased or for proximate or consequential damages arising there from. 22. Description of vehicles, trailers, tractors, equipment and miscellaneous items are not guaranteed as to type motor, transmission, shift speed, rear ends or any equipment specifications. 23. ADDITION TO OR WITHDRAWAL FROM SALE: The auctioneer reserves the right to withdraw from sale any of the items; to sell at this auction items not listed; to group one or more lost into one or more selling lots or to subdivide into two or more selling lots. 24. Alexander Auctions is providing internet pre-auction on-line bidding as a service to bidder. Bidder acknowledges and understands that this service may or may not function correctly. Under no circumstances shall bidder have any kind of claim against Alexander Auctions & Real Estate Sales or anyone else if the internet service fails to work correctly during the bidding time period. 25. Bidder should make all bids knowing that items are used and may be damaged and not in working correctly. 26. 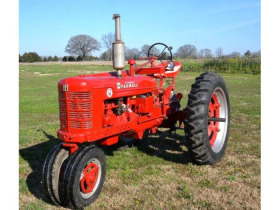 Bidders who bid off-site and do not preview tractors, trucks, implements, trailers and items understand and acknowledge that they may not be able to inspect an item as well as if they examined it in person. It is the bidder’s responsibility to determine condition, age, genuineness, value or any other determinative factor and place their bid accordingly. 27. The purchaser does hereby acknowledge that the subject property is purchased at public auction and that a prerequisite to bidding is that all property, whether real or personal, is purchased absolutely “as is” with no warranty whatsoever as to the condition of the same. 28. COMPLIANCE WITH THE TERMS OF SALE – in default of payment of bills in full within the time announced for this auction the auctioneer in addition to all other remedies allowed by law, may retain all monies received as deposit or otherwise, as liquidated damages. Lots not paid for with the time specified herein may be resold at public or private sale without further notice. Any resulting deficiency together with all expenses and costs of re-sale will be the responsibility of the defaulting purchaser. Each buyer in making a bid does herewith agree to comply with the terms and conditions as herein stated and as otherwise set forth. The failure or default by a successful buyer to fully comply with the terms and conditions herein will be treated as an immediate breach and the deposit as made retained and applied toward any deficit in additional costs or charges as incurred to affect the resale of that property at private or public sale. There shall be no further notice required to the buyer once a default had occurred. The obligation of the buyer shall be for costs as incurred, plus any deficit included arising from the buyer. 29. SAFETY DEVICES: Articles purchased may not incorporate approved activating mechanisms, operating safety devices or safety guards, as required by OSHA or otherwise. It is purchaser’s responsibility that articles purchased be so equipped and safeguarded to meet OSHA and any other requirements before placing such articles into operation. 30. INDEMNIFICATION: Purchaser shall defend and indemnify and hold auctioneer and seller harmless from and against all claims and liabilities relating to the condition of, removal of, or use of the articles purchased or failure of user to follow instructions, warnings or recommendations of the manufacturer, or to comply with federal, state, and local laws applicable to such articles, including OSHA requirements, and environmental protection agency requirements, or for proximate or consequential damages, costs or legal expenses arising there from. 31. CONFIRMATION OF PURCHASE: Title to personal property shall pass to the buyer upon the fall of the hammer at the live auction, subject to the compliance by the buyer of the conditions of sale. Buyer assumes all responsibility for the item or items after purchase and shall pay the total purchase price. All sales are final. Alexander Auctions & Real Estate Sales and the seller do not and will not be responsible for or furnish any security for sold items. 32. Sales tax will not be collected in this auction. 33. INDEPENDENT CONTRACTOR: The auctioneer is acting as an independent contractor only and is not responsible for the acts of its principals or sellers. 34. PERSONAL AND PROPERTY RISK: Persons attending during exhibition, sale or removal of goods assume all risks of damage of or loss to person and property and specifically release and indemnify Alexander Auctions & Real Estate Sales, the auctioneer from liability therefore. Neither Alexander Auctions & Real Estate Sales, the auctioneer nor his principal or seller shall be liable by reason of any defect in or condition of the premises in which the sale is held. 35. RECORDS: The record of sale kept by Alexander Auctions & Real Estate Sales, the auctioneer and bookkeeper will be taken as final in the event of any dispute. 36. NOMINAL BIDS: Any bid, which is merely a nominal or fractional advance, may be rejected by the auctioneer, if in his judgement it may affect the sale negatively. 37. Alexander Auctions & Real Estate Sales will not be responsible for any missed bids from any source. 38. If you are bidding against someone who has placed a max bid in the system, the max bid that is placed first will take precedence over a bid placed after. This means that the person who placed the bid first will have the high bid, in the event that the same bid is placed. 39. Alexander Auctions & Real Estate Sales has full discretion to modify the date and time, order, and details of the auction for any reason or no reason at all, including but not limited to technical issues, emergencies, and convenience of Alexander Auctions & Real Estate Sales or the Seller. In the event that there are technical difficulties related to the server, software or any other online auction-related technologies, Alexander Auctions & Real Estate Sales, MarkNet Alliance and the Seller reserves the right to extend bidding, continue the bidding, or close the bidding. Neither the company providing the software nor Alexander Auctions & Real Estate Sales, MarkNet Alliance or the Seller shall be held responsible for a missed bid or the failure of the software to function properly for any reason. Email notifications may be sent to registered bidders with updated information as deemed necessary. Your use of this site and bid placement constitutes your acceptance and agreement to adhere to these terms. Please print a copy for your records. All bidders are responsible for reading all terms and conditions carefully. Lack of knowledge of Auction Terms and Conditions will not release bidders from their obligations. 40. All bidders acknowledge and accept by signature these terms and conditions provided at time of registration by registering for a bid number. 41. Alexander Auctions & Real Estate Sales reserves the right to revise The Terms and Conditions. Fowler Auction & Real Estate Service, Inc.
Alexander Auctions & Real Estate Sales was founded in 1963 by Marvin E. Alexander. The business office is located in the Alexander Building at 239 University Street, Martin, Tennessee. Alexander Auctions & Real Estate Sales is a full-time auction company managing, selling and conducting auctions in Tennessee and surrounding states. The Company has handled over 3,750 auctions. 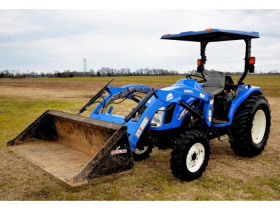 Alexander Auctions & Real Estate Sales has developed and cultivated a clientele that is interested in agricultural, commercial and investment properties, industrial, construction and farm equipment, inventory and related items. 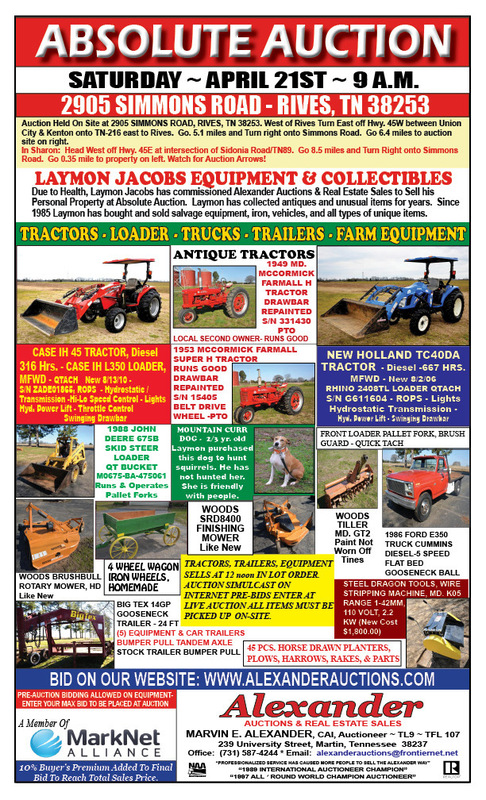 Alexander Auctions is active in selling farm and development land, industrial buildings and equipment, commercial buildings, business liquidations, farm equipment, personal property and specialty auctions. The Company has a mobile office equipped with computers and the latest equipment to conduct and collect the auction. Alexander Auctions has a modern sound truck with modern sound equipment, computerized clerking with wireless clerking and cashiering system on Auction Day. Marvin was inducted into the National Auctioneer Hall of Fame in July, 2009. Marvin was chosen the 1989 International Bid Calling Auctioneer Champion at the National Auctioneers Association, July 1989, Cincinnati, Ohio. Marvin was chosen the 1997 All-Round World Champion Bid Calling Auctioneer at Calgary, Canada, in July 1997. Marvin was inducted into the Tennessee Auctioneers Association Hall of Fame in 1993. 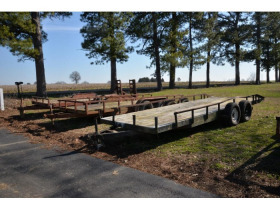 Alexander Auctions & Real Estate Sales has been a leader in the Real Estate, Industrial and Commercial Equipment Liquidation, Farm and Construction Equipment and Personal Property Auction business for years in Tennessee and in adjoining states. Marvin Alexander is the owner of Alexander Auctions & Real Estate Sales. Alexander Auctions & Real Estate Sales offers a full-service auction company and a real estate company in the business of listing and selling commercial & industrial properties, homes, farms, lots and small acreage tracts to the general public on a commission basis. Marvin's 54 years as a licensed auctioneer, real estate broker and real estate appraiser has earned him a reputation for tireless marketing efforts and top results for his clients. His knowledge of the auction business assures you of getting the highest price for your property. Marvin Alexander has personally bought and sold farms, commercial and industrial real estate, residential properties and development land which he has developed into subdivisions, lots and acreage tracts since 1969, in numerous counties in Tennessee and Kentucky. 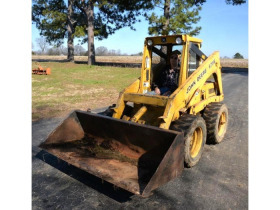 In addition to dividing his own property, he has sold hundreds of farms, commercial, industrial and development acreage tracts and lots through the years, both privately and at auction in Tennessee, Kentucky and Mississippi. This experience has provided him the knowledge of how to divide and separate farms, acreage, and development land into different parcels to entice and leverage prospective purchasers into paying maximum prices for the property. 	University of Tennessee at Martin, two years. Agricultural and Business Courses.